Since 30 November 2016, all NSW strata schemes that are registered will require their unit entitlements to be apportioned on a market value basis. There are a number of reasons why changing unit entitlements may be required. Unit entitlementsimpact more than just an owners’ voting rights within the strata. Unit entitlements also govern an owners’ contribution to strata levies or any special levy, council rates, land tax and the amount of claimable depreciation for investors. Errors in unit entitlements, even of a minor nature, can cost an owner thousands of dollars over the term of their ownership. A change in permitted land use, such as rezoning. Importantly, from 30 November 2016, all NSW strata schemes that are registered will require their unit entitlements to be apportioned on a market value basis. Prior to this date there was no requirement for the allocation to be based on a valuation of lots in the strata scheme. This self-assessed determination of unit entitlements left the door open for developers to manipulate unit entitlements to benefit certain lots. How can you change unit entitlements? When a strata plan includes common property, the owners corporation are permitted to change the unit entitlement of lots in the scheme with the passing of a special resolution which must include a valuer’s certificate and the provision of an approved form (11). See clause 4,Schedule 2 Strata Schemes Development Act 2015. 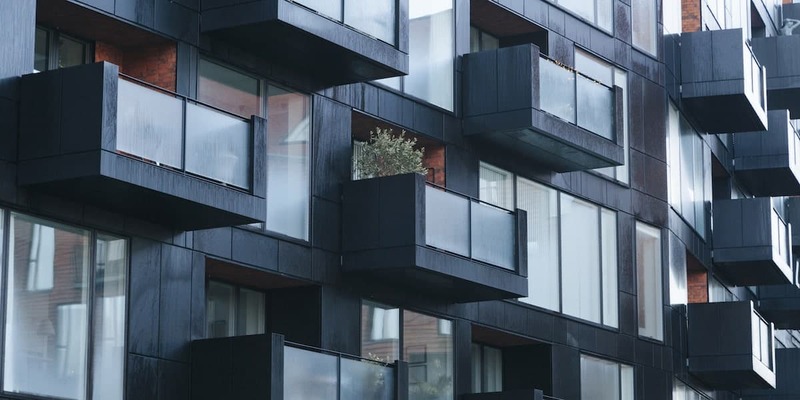 The Strata Schemes Management Act 2015 (Section 236) allows NCATto order a reallocation of strata unit entitlements which were initially allocated unreasonably or overtime became unreasonable. At the conclusion of a development scheme the owners corporation may consider that the schedule of unit entitlement does not reflect the market value of the lots, a revised schedule of unit entitlement may be lodged. See section 90, Strata Schemes Development Act 2015. You should consult a qualified property valuer and a strata lawyer when considering changing unit entitlements.